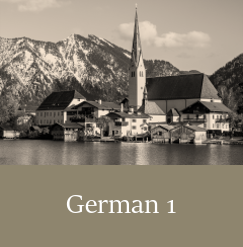 Browse our complete German course catalog below to find instructor bios, course descriptions, class schedules, and book lists. 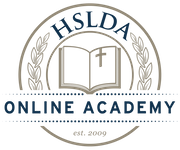 In German 1, students will learn the basics of German language, while surveying German composers and musical works, history, and culture! 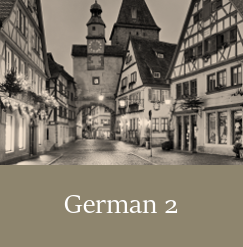 In German 2, students will continue to deepen their knowledge of German language, history, and culture, while engaging in conversations and weekly activities.